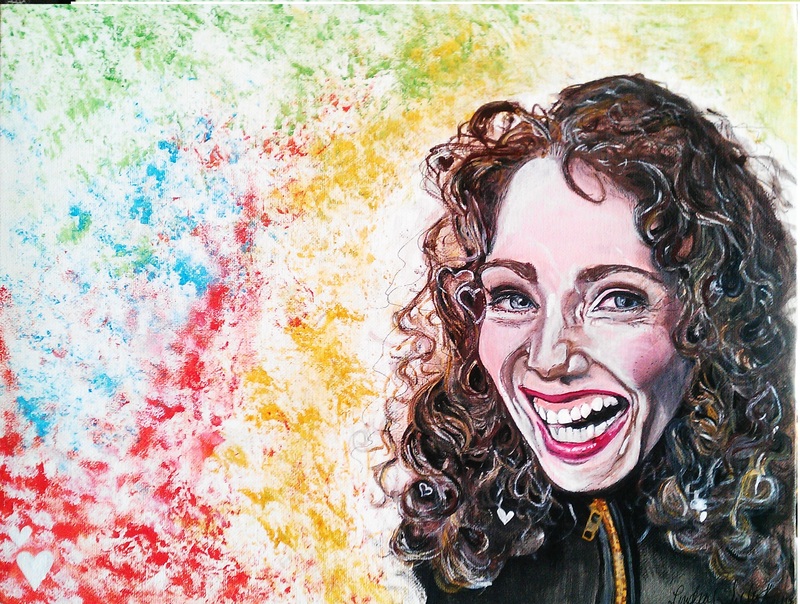 This is an acrylic painting I did a few years ago of one of my favorite artists, Regina Spektor. She’s an amazing lyricist, singer and pianist. I did this painting to express the quirkiness and fun I find in her music.